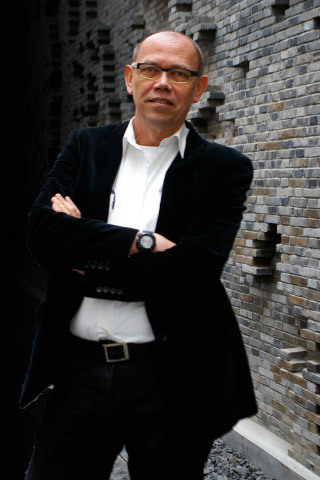 In 2009 Dutch architect Tjerk Reijenga founded BEAR-iD Sustainable Urban Planners + Architects in Rotterdam (NL). From 1986 he was principal of BEAR Architecten in Gouda (NL). BEAR stands for Bureau for Eco-planning, Architecture + Renovation. iD = international design, projects are done in Europe and Asia. BEAR-iD opened her Shanghai Office in 2011.